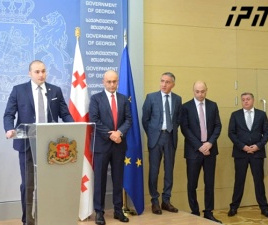 TBILISI, DFWatch–The head of Cartu Bank was appointed deputy mayor of Tbilisi on Thursday. Presenting his new deputy, Mayor Davit Narmania said that Giorgi Liluashvili has the experience and skills necessary to be a good manager. 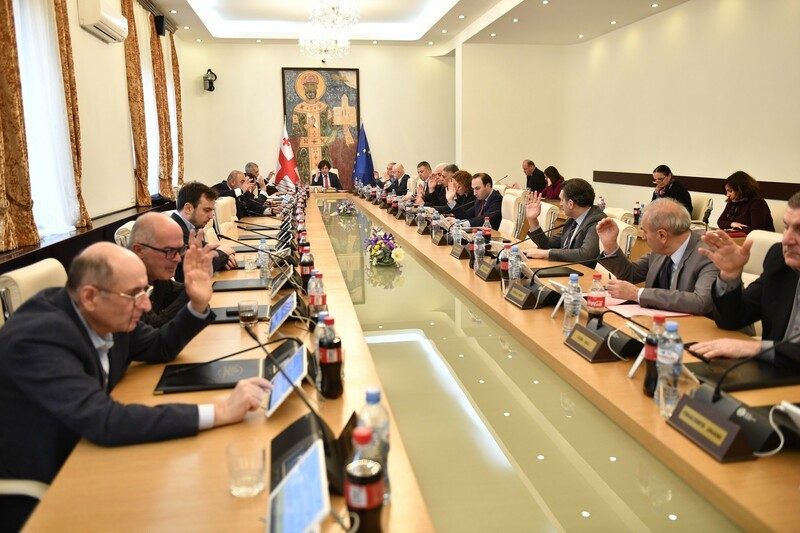 He listed Liluashvili’s past positions, which were all in companies affiliated with Bidzina Ivanishvili, the businessman who created the Georgian Dream coalition and served as prime minister for a year: Burji Ltd, Cartu Group, Cartu Constructor and Cartu Bank. 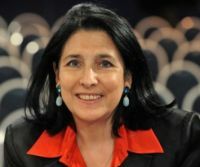 “I want to wish him success and I am confident that we will continue doing important work for our capital together, developing and moving Tbilisi forward,” Narmania said. Liluashvili is an economist and has worked in both the private and the public sector since 1999, he noted. He has experience working at the Finance Ministry. 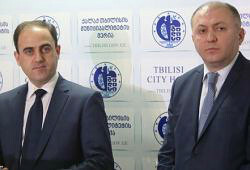 Liluashvili promised to support the mayor and help carry out every ongoing project. He thanked Narmania for the trust and said this is a challenge for him. His candidacy was submitted to Tbilisi City Council on Thursday. 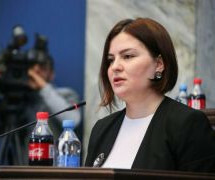 After presenting Liluashvili, the mayor told journalists that infrastructure projects will be accelerated. Former deputy mayor Giorgi Solomonia resigned a few days ago. He will go on to work at the the Finance Ministry’s investigation service. 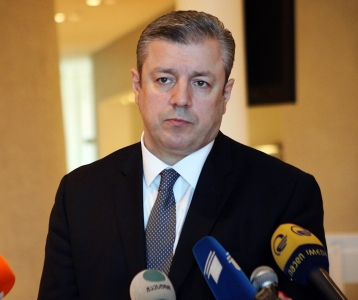 Liluashvili’s predecessor as director of Cartu Group was Nodar Javakhishvili, who is now deputy minister for regional development and infrastructure.